UOB Shows 2Q Robust Results. Good Time To Buy SG Bank Stocks Now? UOB has announced its 2Q18 net earnings of S$1077m on last Thursday, that’s +28% increase YoY and +10% QoQ. The outperformance came from a strong improvement in Net Interest Income which rose 14% YoY and 5% QoQ. In addition, Non-interest Income also grew 5% QoQ to S$800m. Net Interest Margin (NIM) eased off slightly from 1.84% in the previous quarter to 1.83% this quarter, but this is still an increase over 1.75% in 2Q17. Management has also declared an interim dividend of 50 cents (vs 35 cents in 2Q17), and this is payable on 28 Aug 2018. How does UOB compare with its peer, DBS? DBS on the other hand, reported an 18% gain in net profit for 2Q18 but that missed expectations as stronger net interest income was offset in part by a fall in non-interest income on lower trading income. One of the key reasons is the heightened macroeconomic uncertainty for the second quarter of the year. The new wave of US-China trade tensions has caused its chief, CEO Piyush Gupta fretting over the spillover effects as he is concerned that the “spillover effects” could wind up a confidence issue which it could possibly hit equity markets and yield curves as well as credit spreads. 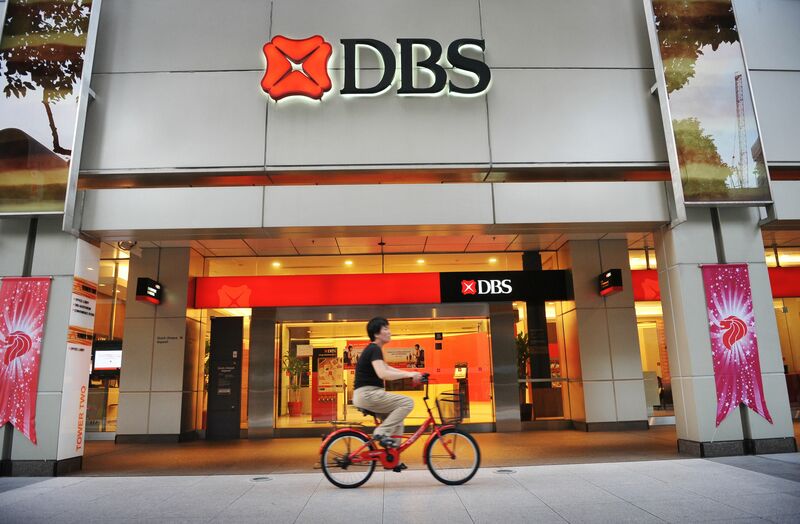 According to The Straits Times, DBS’s latest results missed estimates against a $1.44 billion average forecast in a Bloomberg survey of six analysts. 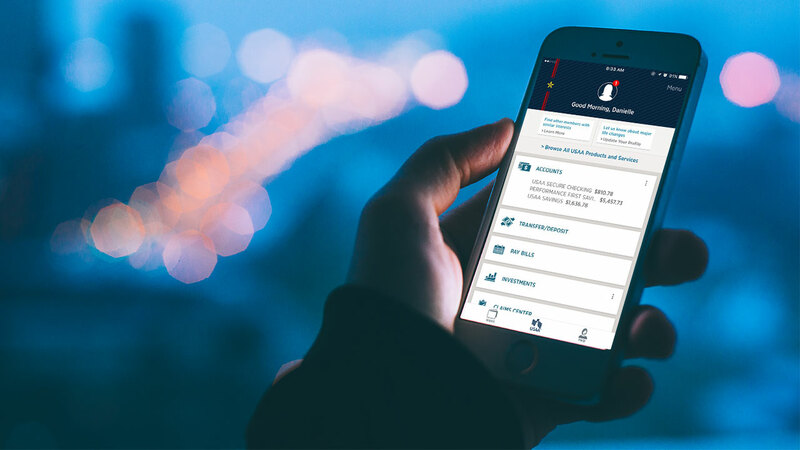 Together with the 2Q results, UOB also announced that it is going to launch its Digital Bank in ASEAN which aims to build a customer base of 3 to 5 million of customers in the next 5 years. It is expected that UOB will be operating at a steady state cost-to-income ratio of 35% based on The Straits Times article. “In its media statement, it said it would use a “unique data-centric business model”, that taps the entire customer life cycle comprehensively. 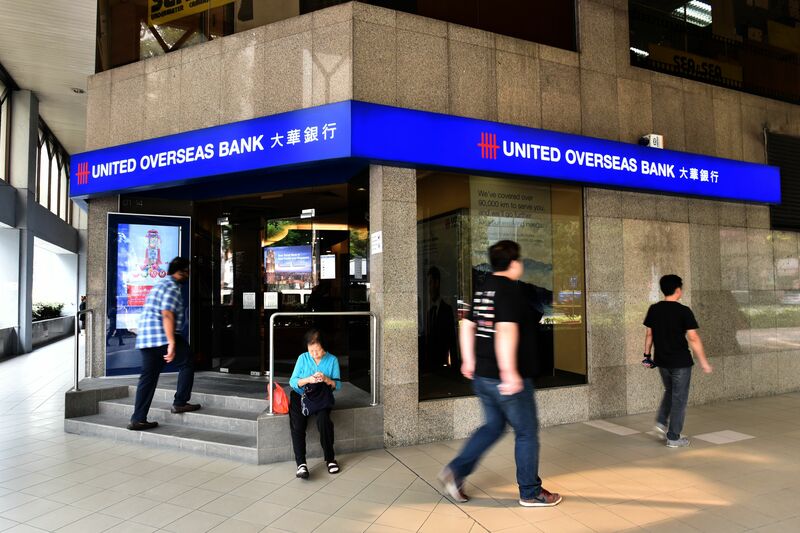 UOB will rely on its in-house digital technology development, as well as its collaboration with fintech partners such as its recent joint venture with credit assessment firm Avatec.ai, and its investment and partnership with data analytics firm Personetics. UOB brings together Singapore’s largest car loan ecosystem by teaming up with 7 car distributors and online classifieds marketplace, Carousell to launch the first-ever fully digital car financing service which comprises more than 11 car brands. The main key benefit of this is there will be an increase in efficiency resulting from faster loan approval, from 3 days to as fast as 15 minutes. The service, which will be available at dealerships as well as online on Carousell, will feature completely digital car-financing solutions that are designed to do away with the need for manual form filling and submission of hard-copy documents, UOB said. For purchases made through distributors, car dealers need only submit the car buyer’s name, mobile phone number and NRIC number into a secure online portal, which is supported by UOB’s credit processing engine, a secure link to MyInfo and Credit Bureau Singapore. 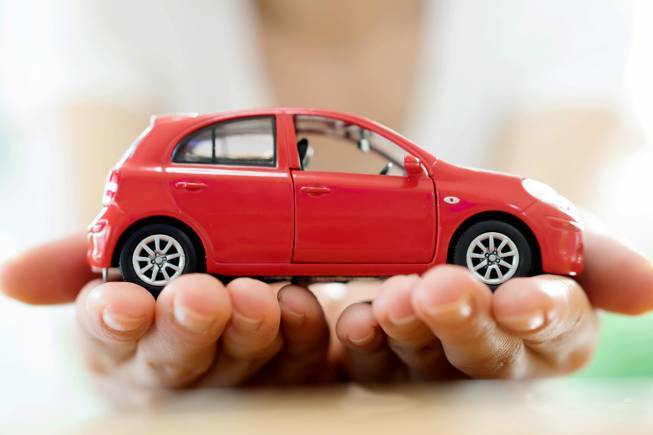 Buyers are then required to log into their SingPass accounts to confirm their personal, car and financing details. Upon the buyer’s consent, UOB processes the application within minutes. On 16th July UOB is said to support Singapore’s launch of Razer Pay in the next few months. 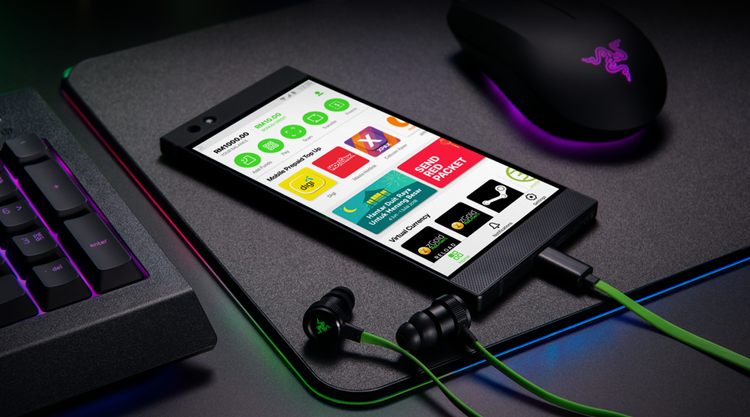 Razer Pay Singapore is an e-wallet designed for youths and millennials by gaming company Razer. It enables users of Razer Pay Singapore to top up their e-wallets and processing payments efficiently for Razer Pay’s global network of merchants. Users will be able to top up their e-wallets simply via eNETS debit or credit service or by transferring funds through FAST (Fast and Secure Transfers) directly to Razer. Razer Pay will be the first e-wallet app to support FAST for the facilitation of fund transfers, cash out or top-up in Singapore as there are currently no other e-wallet app that has the aforementioned functions provided by Razer Pay. The Business Times also mentioned that the customers of the 20 participating banks of FAST (eg: UOB, DBS, OCBC, ANZ Bank, Bank of China and Citibank) can use FAST to transfer money from their bank accounts to their Razer Pay e-wallets. However, Razer Pay Singapore does not limited to UOB customers only. With the new implementation of fast transaction through the new e-wallet app, this will make Razer Pay Singapore more seamless and secure for its customers. 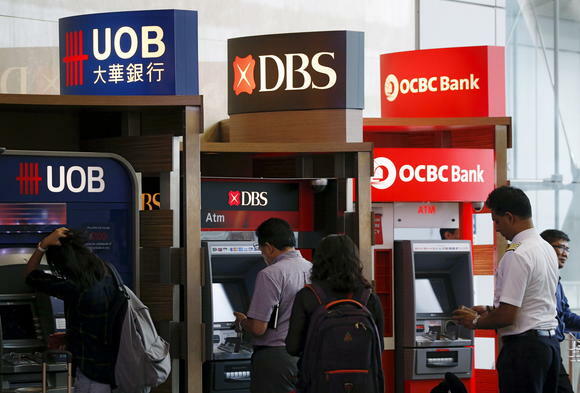 Despite UOB’s positive Q2 earnings and a rosy outlook of its initiatives ahead, we have noticed that Singapore bank stocks such as DBS and UOB are actually performing below analysts’ expectations, as mentioned above. So, despite good earnings and expected global economic headwinds, banking shares like UOB and DBS might just be hitting a plateau. The question is, is this a good time to buy Singapore bank stocks right now?